Unbelievable, you could only imagine the crowd. It was just like a herd of wild cattle, Moving together in slow motion like driftwood, lost at sea. Tempers flare from the impatience as each street car comes filled to capacity. No room for new cattle. A thought of what awaits us around each corner. The thought of home. A warm bed. A cup of tea. A hot bath. The speed of the train makes all that seem a world away. 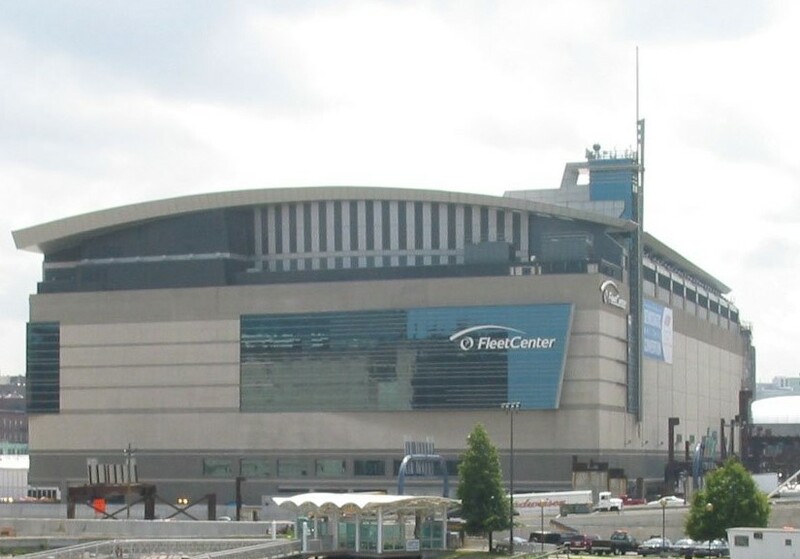 During the wait, we have plenty of time to dream of the next time we venture to this place called the Fleet Center. Will they win? Will they lose? Just please don’t give us the Celtics blue’s.